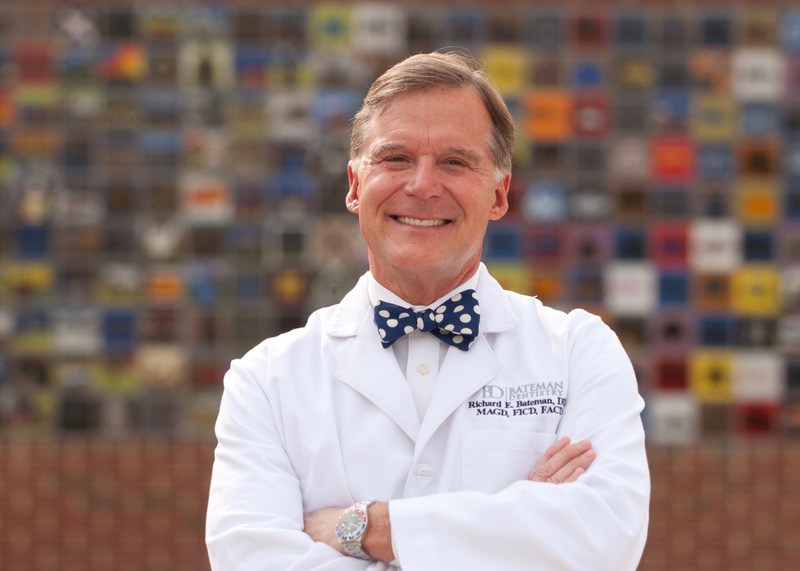 After graduating from Middle Tennessee State University with honors in 1977, Dr. Bateman graduated from the University of Tennessee College of Dentistry in 1981. There he was an active member of the Dean's Odontological Society and the Baptist Student Union. He has been passionately practicing dentistry in Kingsport for 32 years. Dr. Bateman, the oldest of 3 boys, was born in England to 2 US Air Force officers. He grew up in Lexington, TN, 100 miles from Memphis. Always balancing a job with school he held a variety of positions: soda jerk on the town square, lifeguard and swim instructor at the city pool, laborer on trash pick-up , manual laborer in a chain factory, and a bus boy in the kitchen for the VA Hospital. 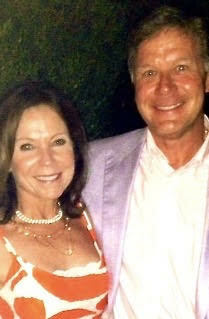 Dr. Bateman and his wife Sandy, met while in school in Memphis and married in 1981. Will, their youngest son, lives in Nashville as a public accountant. 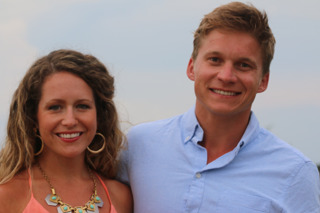 The Batemans' enjoy all athletics; especially golf, biking, yoga, and the Great Body Company! Dr. Bateman has a particular interest in theology and has taken several classes at Milligan and Emmanuel School of Religion. Rick and Sandy are members of Colonial Heights Christian Church and have been on several medical missions including, Belize, RAM, and two local Kingsport clinics. Bateman Dentistry's goal and mission is to treat each client as they want to be treated, while always being mindful of their faith. Their passion is to make each dental experience the best it can be in an environment of mutual respect and concern while being gentle and kind. We hope to infuse fun with staff and with YOU, the patient. Dr. Bateman has been very active in organized dentistry on the local and state level. He is committed to his continuing education and to providing the latest research based dentistry for his patients. Rick is most proud of becoming a Master in the Academy of General Dentistry, which requires 1300 hours of CE in 8 disciplines of dentistry and an 8 hour exam. Currently 50 of 3500 dentists in Tennessee hold this distinction. EducationDr. Jake Bateman was born and raised in Kingsport. During high school, Jake was a 3-time letter winner on the golf team while commuting to Knoxville 4 times a week for gymnastics. After graduating from Dobyns-Bennett, Dr. Jake received a full scholarship to compete for The Ohio State University Men’s Gymnastics team. Leaving Columbus as a Big Ten Rookie of the Year, 2 time All-American, and a 2 time Team Captain, Dr. Jake moved to Colorado following college to continue training at the US Olympic Training Center in Colorado Springs. Dentistry couldn’t wait though. A year later, he began his next career at The University of Tennessee Health Science Center. Dr. Jake is happy to be back in East Tennessee. He has a passion for excellence and is honored to serve the Kingsport and surrounding communites. Dr. Jake was a member of the Honors and Scholars program at Ohio State. His junior and senior year, he was ESPN CoSIDA 2nd Team Academic All-American. Jake was also the first buckeye ever to receive the NCAA Post-Graduate Scholarship. While at UT College of Dentistry Jake received several scholarships and awards for his academic and clinical performance. 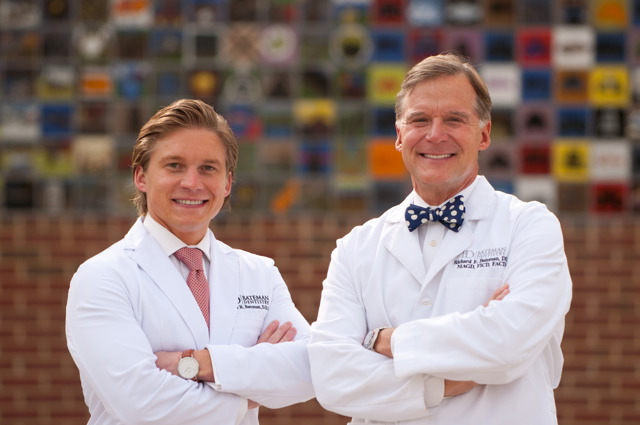 During his senior campaign, he received the Restorative Dentistry award for excellence, Fixed Prosthodontics "Best of the Best" Award, and The Academy of General Dentistry outstanding performance award. Jake was the first UT Dentistry student in 5 years to receive the "Jack Wells Excellence in Dentistry" award. 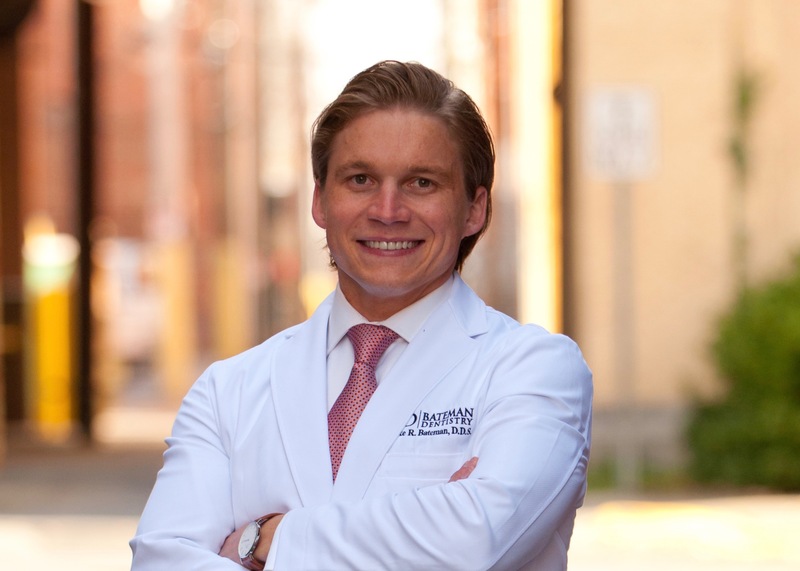 He currently is the New Dentist Chair for the Tennessee Dental Association (1st district) and program chair for the Tennessee Academy of Cosmetic Dentistry. He is also a member of the American Dental Association, Tennessee Dental Association, and Academy of General Dentistry. Dr. Jake is also an active member of the Spear Appalachian Study Club, visiting the Campus in Scottsdale, AZ regularly for education. On a yearly basis, Dr. Jake accumulates more than 100 hours of Continuing Education. Jake enjoys playing/watching golf, ESPN, History, Reading, and hanging out with his awesome wife, Laurel, and English Bulldog (Bess). He is also an adjunct coach at Crossfit Manic in Kingsport. Regardless of the task, Jake has always left it on the table. His practice philosophy is to listen intently and treat everyone as a brother and sister in Christ. Dr. Jake strives to be his best at whatever he does. Dentistry is no exception.